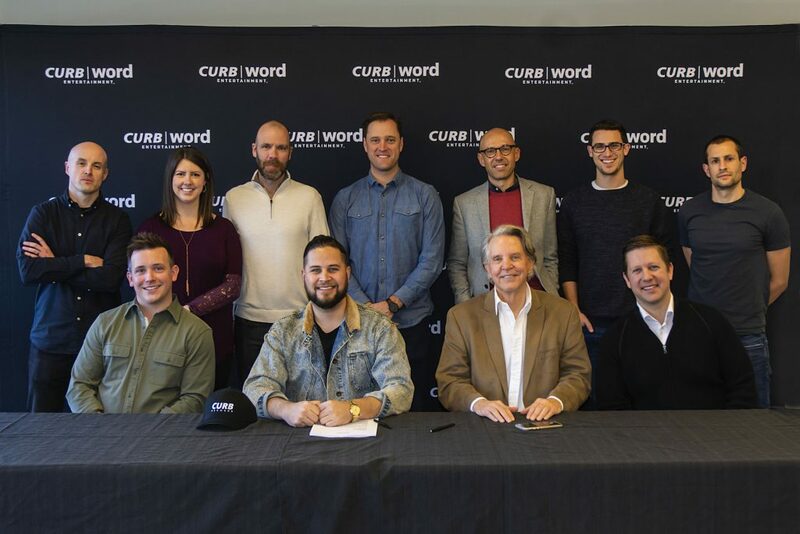 NASHVILLE, Tenn. (Jan. 30, 2019) – One of country music’s most buzzed about new artists, Filmore, has officially signed with Curb Records. 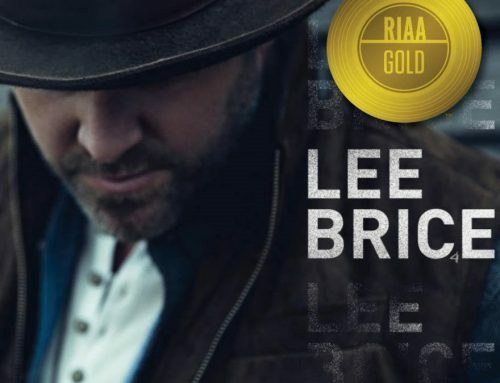 Featured by The New York Times, Spotify, Apple Music, SiriusXM ‘The Highway’ and The Bobby Bones Show, the rising singer-songwriter has independently built an undeniable legion of fans, selling out clubs nationwide and amassing over 50 million streams. Recognized for his songs that are “practically begging to be a hit” (Sounds Like Nashville), Filmore continues to garner acclaim beyond one single, including accolades for his critically-lauded singles “Heart’s Having A Hard Time,” and “Love That About You” with “each song resonating with listeners more than the last,” (Rolling Stone). Highlighted by numerous Spotify, Pandora and Apple playlists, “Slower” is set to officially be released to country radio this spring. Listen to “Slower,” here: http://smarturl.it/SlowerFilmore. 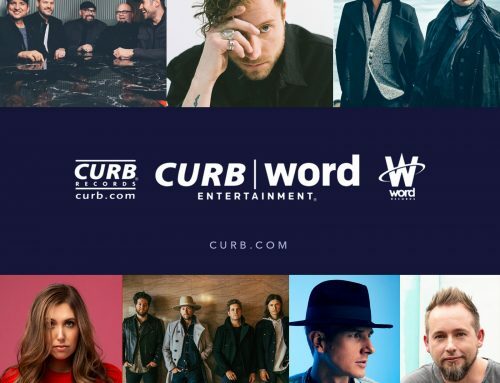 “Today we reaffirm Curb’s commitment to signing artists of the highest caliber and with strong artistic vision. We are creating an environment where artists can be artists. Filmore represents this new direction perfectly. He and his team have built an incredible foundation and fan base. 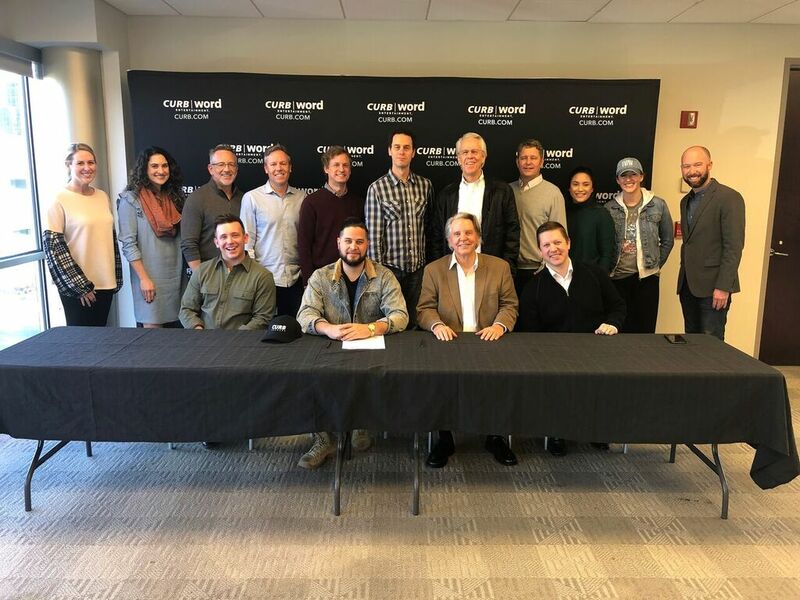 We could not be more excited to be working with Filmore and look forward to taking his music to a global audience this Spring,” noted Curb SVP/GM Ryan Dokke. 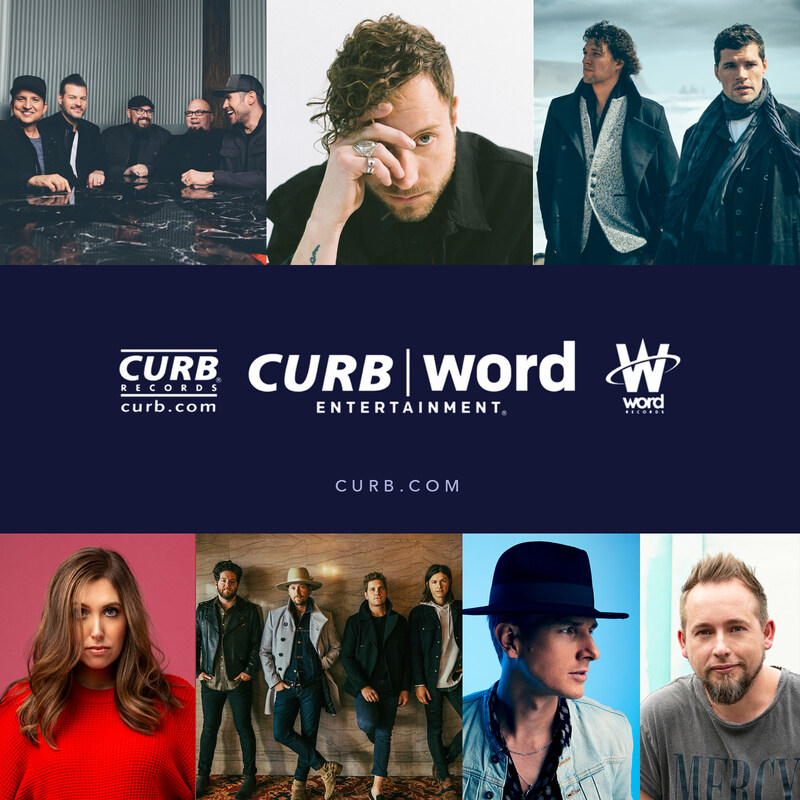 “Partnering with the team at Curb Records will only amplify and further what we’ve been building over the past few years. I couldn’t ask for a better fit as we roll into 2019,” added Filmore. 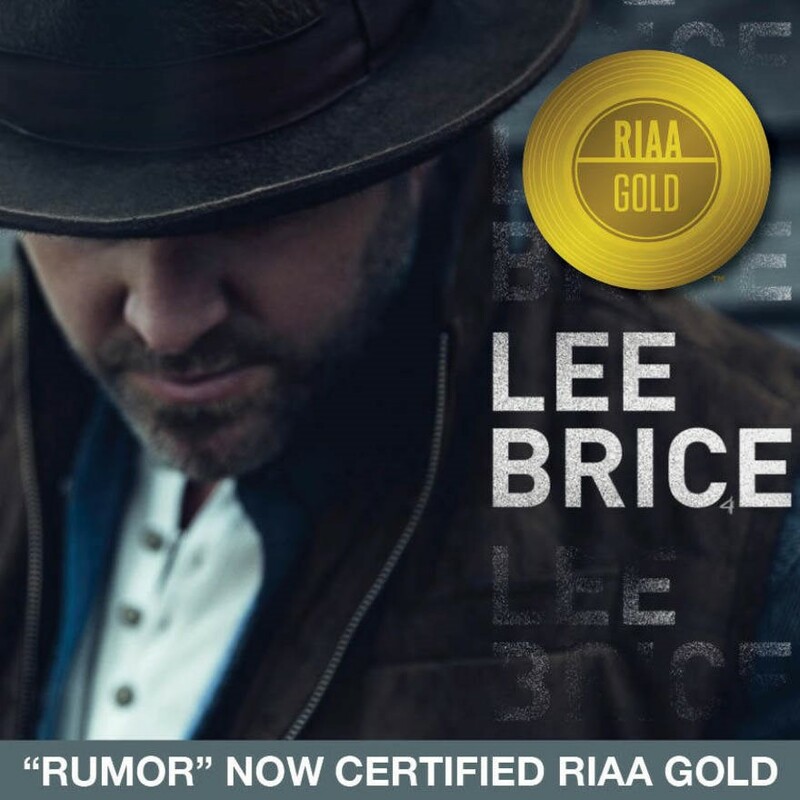 “Slower” showcases Filmore’s undeniably relatable songwriting skills and his unique blend of Country, Pop and R&B that has captivated fans and listeners. 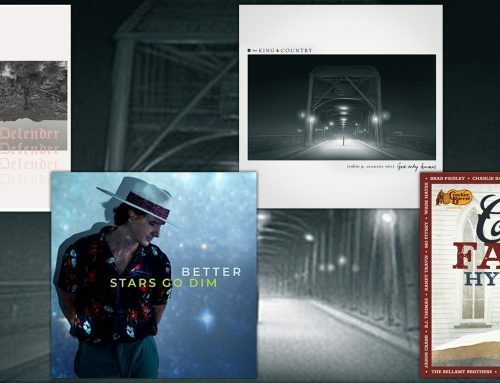 Co-written by Filmore, Justin Ebach and Steven Dale Jones, “Slower” was inspired by memories of a young love during one of his trips back home to Missouri and showcases his “mesmerizing singing style and forward-thinking production” (Sounds Like Nashville). Fans can find out more about Filmore here:https://tinyurl.com/ydf3bvny. Following his headlining tour last year, Filmore is set to join Walker Hayes’ Dream On It Tour, kicking off at the House Of Blues in Houston, TX later this week (Jan. 31st). 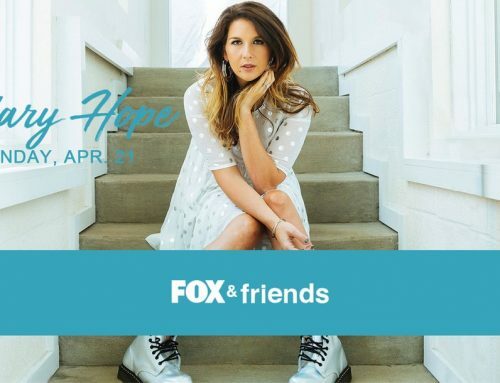 The Nashville-based artist has previously toured alongside Russell Dickerson, Carrie Underwood, Blake Shelton, Sam Hunt, Brett Young and Jon Pardi. 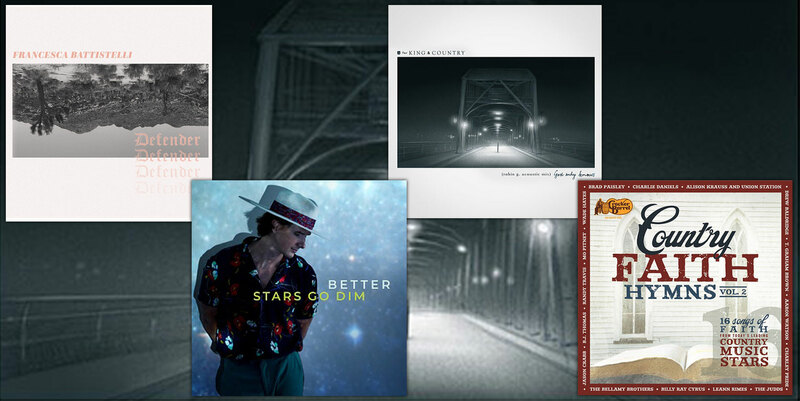 “Filmore is an impressive artist both on and off the stage who has carved his own path musically with a strong base of hard ticket sales coupled with his presence online,” noted Chicago-based ACM Award-winning Venue/Promoter of the Year, Ed Warm (Joe’s Bar, Joe’s Live, Bub City, Windy Ciy Smokeout Festival).